COOL WHIP Whipped Topping is a summer staple in my family. It is great on top of treats and desserts, like my Schaum Torte, but it is also an ingredient in some of my favorite recipes, such as the delicious Lemon-Berry Trifle. 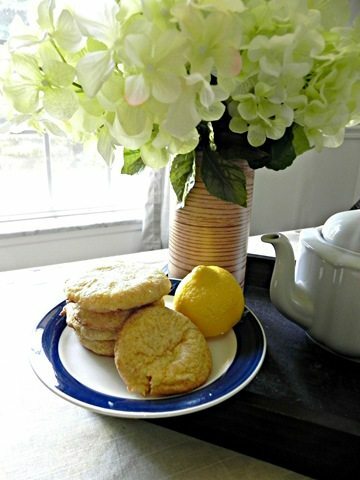 But if you are looking for an easy recipe, look no further than these THREE INGREDIENT Lemon Cookies. Yup, you read that right. Three ingredients. 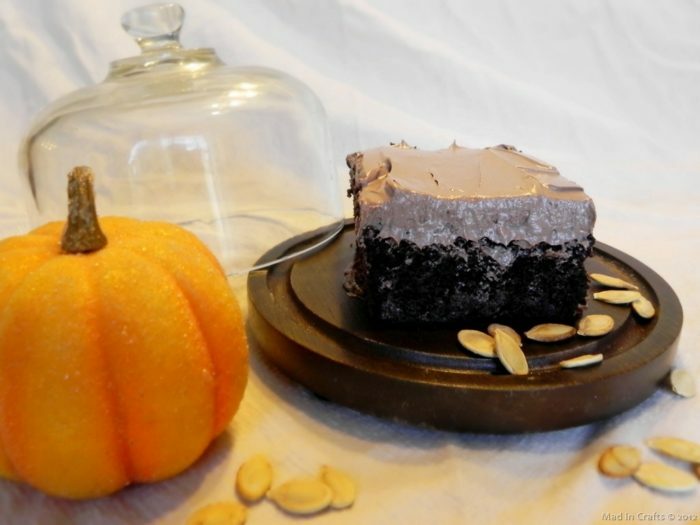 This recipe is so easy, you can even let the kiddos help you out. Mix together lemon cake mix and a thawed container of COOL WHIP. To get the most flavor from the lemon cake mix, I added the juice of one lemon. You probably want to squeeze the juice into a measuring cup or small bowl instead of directly into the cookie batter to avoid having to fish lemon seeds out of the mix. I admit nothing. TIP: To get more juice from a lemon or lime, roll the fruit with your hand on the counter before you cut it in half. The cookie dough is quite sticky, so use a cookie scoop or a pair of spoons to spoon the dough onto a greased cookie sheet. Bake for 10-12 minutes in a 350 degree oven. When the cookies are done, they will have a nice, golden brown edge on them. 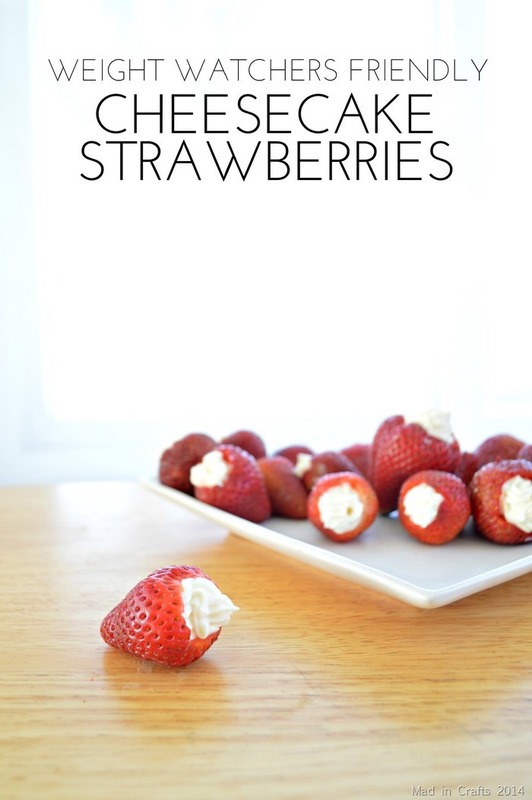 While they are still warm, you can drizzle an icing made from fresh lemon juice and powdered sugar over the tops. I skipped this step because I was lazy. But it would make a delicious glaze. These cookies can be made by combining any flavor of cake mix with a container of COOL WHIP. I love the freshness of the lemon flavor, but the cookies would be equally tasty using chocolate, spice, or carrot cake mixes. For a fun treat with the kids, try using a funfetti mix with the COOL WHIP! Mix together the lemon cake mix and COOL WHIP. Squeeze in the juice of one lemon. Spoon onto greased cookie sheet and bake at 350 for 10 minutes, or until the edges are golden brown. Optional: Create an icing using lemon juice and powdered sugar. Drizzle over cookies while still warm.